I’m going to be honest. I get a little frustrated with other SEO companies. 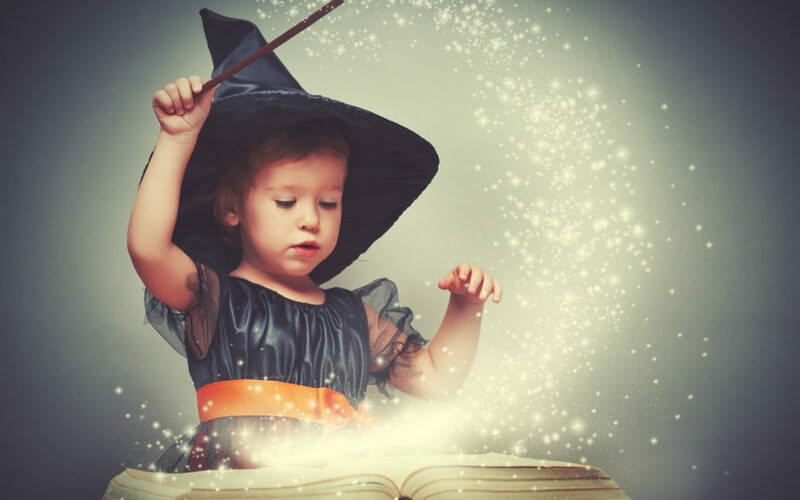 They act as if SEO is some type of special magic or wizardry, but it’s not. Many like to deliver what I call smoke and mirrors, so buyer beware. Google may not expose all the details of their algorithm, but they make it pretty clear what will get a website good search results. The one thing SEO is though is time-consuming. It’s also not a once and done process. After ensuring that your site has all the proper meta tags, focused page titles and H1/H2 tags, you must then work on creating content that has the information YOUR target audience is searching for. You also have to update your content fairly regularly. The main reason for this is that your competitors are making tweaks and adding content and if your website is stale, they will outrank you every time. It’s also very important that your website is mobile-friendly. The best way to accomplish this is by ensuring your site is responsive. A responsive website simply means that the website displays differently based on the screen size. So those with mobile phones will get as good a user-experience as those on a desktop computer. Google has put a lot more weight on this factor in recent years. So, if you want to rank on the first page of the search results, be sure your site is mobile-friendly. Another factor that is vital to SEO is inbound links. This is where it gets tricky. Not all inbound links are good. Links from reputable, trusted, high-traffic websites are the best to get. It will not benefit you and will likely hurt your rankings if you have results from dozens of “iffy” websites. The best way to do this is through guest blogging or providing meaningful content on your own website that others WANT to link to. Another way to get inbound links is to ensure your website is listed on the big data aggregators such as Google Local, Bing Local, InfoUSA and more. Lastly, an SEO factor that is oft overlooked is page load speed. Several factors affect your page load speed including your code, size of your graphics and your webhost. You can get some insight into your page load speeds at this Google link. Contact us today for an SEO consultation and proposal.